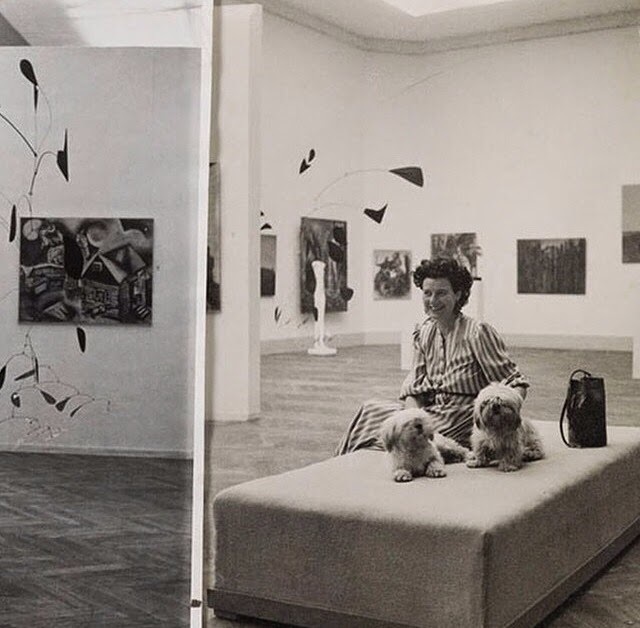 Over the last 4 years my obsession for Peggy Guggenheim has grown insurmountablely. So it only makes sense that I dedicate this post to celebrate her birthday. Happy birthday, to the last dogaressa. One day I wish to be half as passionate about art as you were.